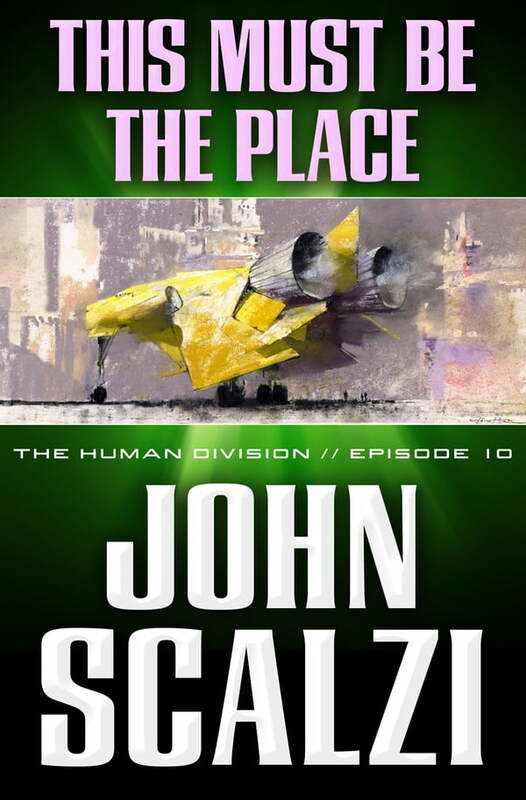 The tenth episode of The Human Division, John Scalzi's new thirteen-episode novel in the world of his bestselling Old Man's War. Beginning on January 15, 2013, a new episode of The Human Division will appear in e-book form every Tuesday. Colonial Union diplomat Hart Schmidt is back home for Harvest Day celebrations—to a family whose members wonder whether its youngest son isn't wasting his life clinging to the lowest rung of the CU's diplomatic ladder. When his father, a legendarily powerful politician, presents him with a compelling offer, Schmidt has to take stock of his life and career.